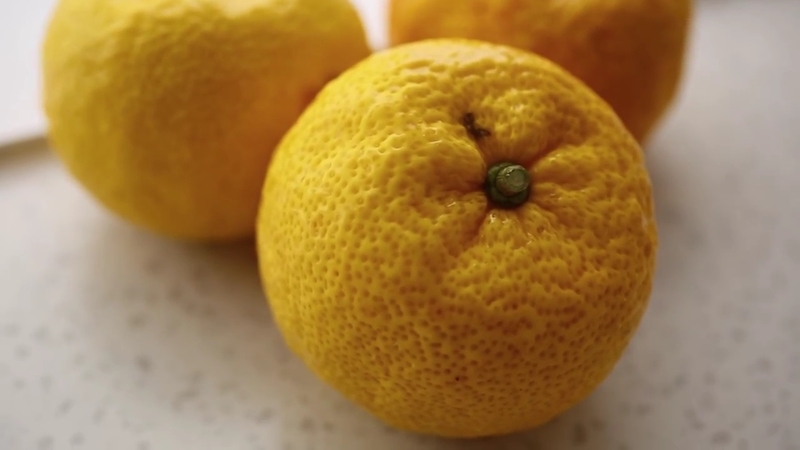 Citron, or Pomelo is a fragrant fruit known as ‘유자’ or Yuja in Korea. It’s believed very good to people’s health for it contains loads of vitamin-C and especially good in winter!! The fragrant smell and mild sweet tangerine taste made Korean Citron Tea a great drink for both young and senior. Drinking hot Citron Tea also comforts and smooths your throat so well, I used to have it a lot every time I caught a cold or felt dry in my throat during winter. It really helps you get better! Today let’s learn the famous Korean Citron Tea welcomed by all Koreans and tourists to Korea. It’s super easy!! 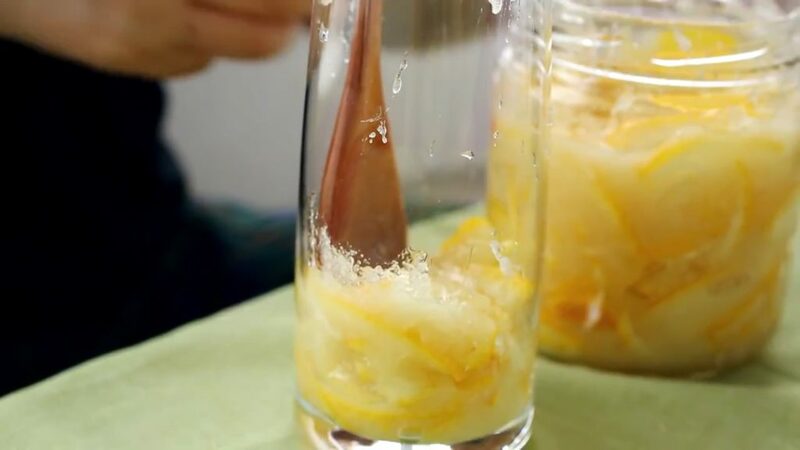 This recipe is from my favorite Korean cooking blogger Maangchi~ And here’s her video on how to make this great winter beverage!! This entry was posted in FOOD and tagged citron tea, Famous Korean food, Korean beverage, Korean cooking, korean recipe, winter.